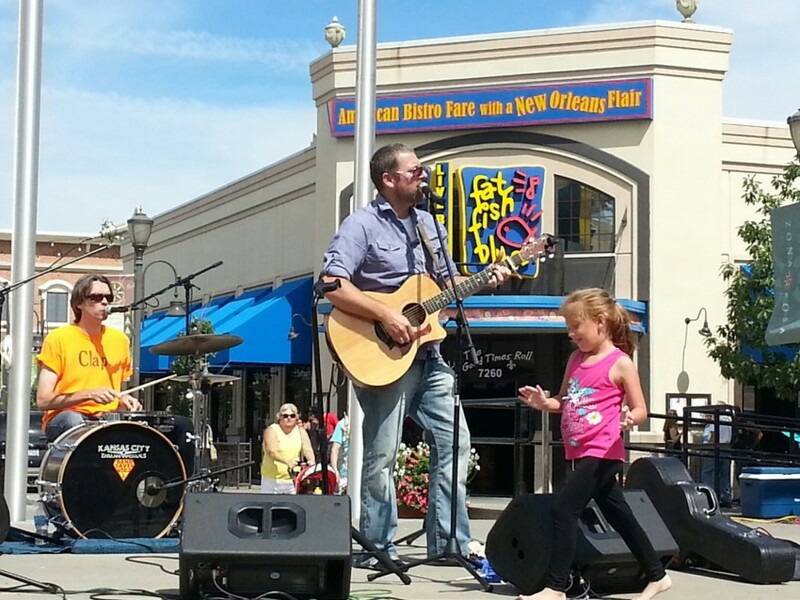 the rockin rob show is a completely interactive & educational musical kids show & rock concert, geared for children ages 2 - 10 & families, that promotes fun & education thru music & movement. the show lasts about an hour & the only requirements are a small performance area & an outlet. *cd party favors are available upon request. the show lasts about an hour & can easily be tailored to fit your needs & catered specifically to your unique event etc. interactive & educational family music & movement. 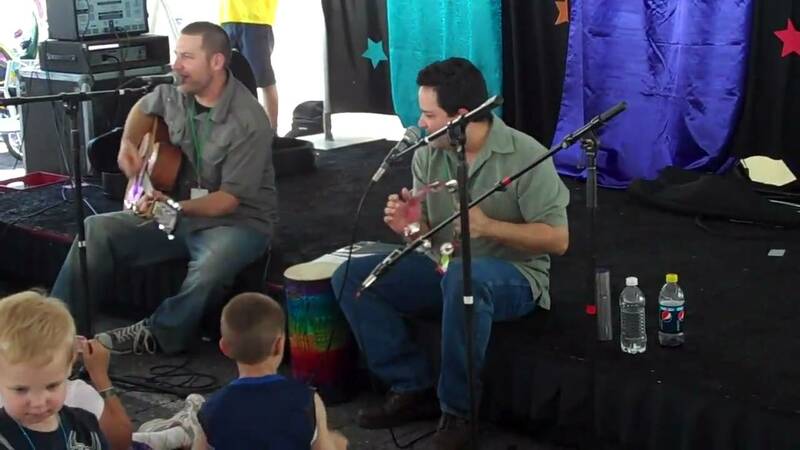 "kid-songster extraordinaire", rockin rob has developed the magic of engaging, educating, entertaining & connecting with young audiences & family music lovers worldwide. 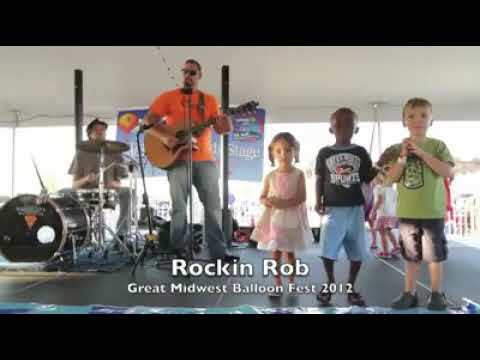 the rockin rob show is a completely interactive and educational musical kids show & rock concert, geared for children ages 2 - 10 & families, that promotes fun & education, through the benefits of music & movement. the only requirements are a small performance area & an outlet. solo, duet or full band options available. the only requirements are a small performance area & an outlet. seriously.